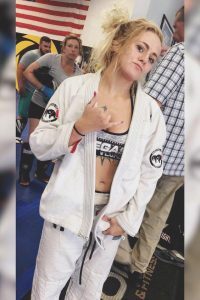 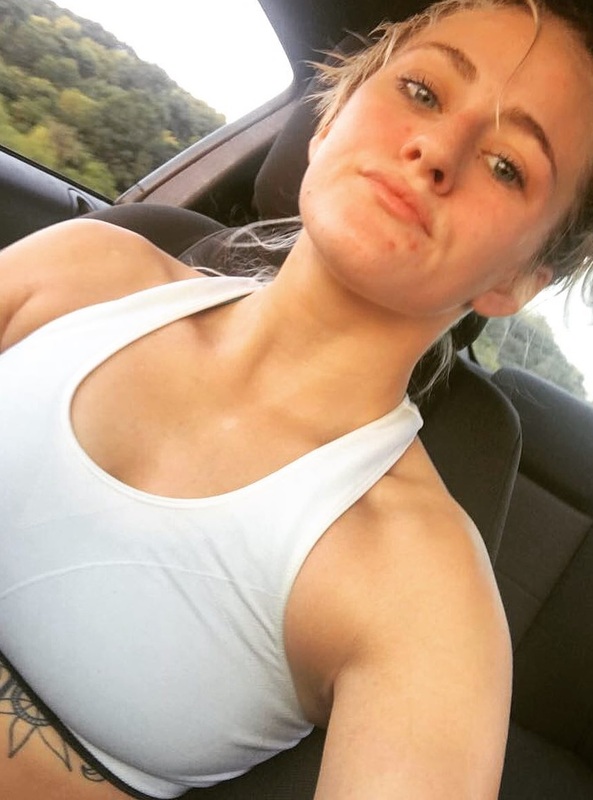 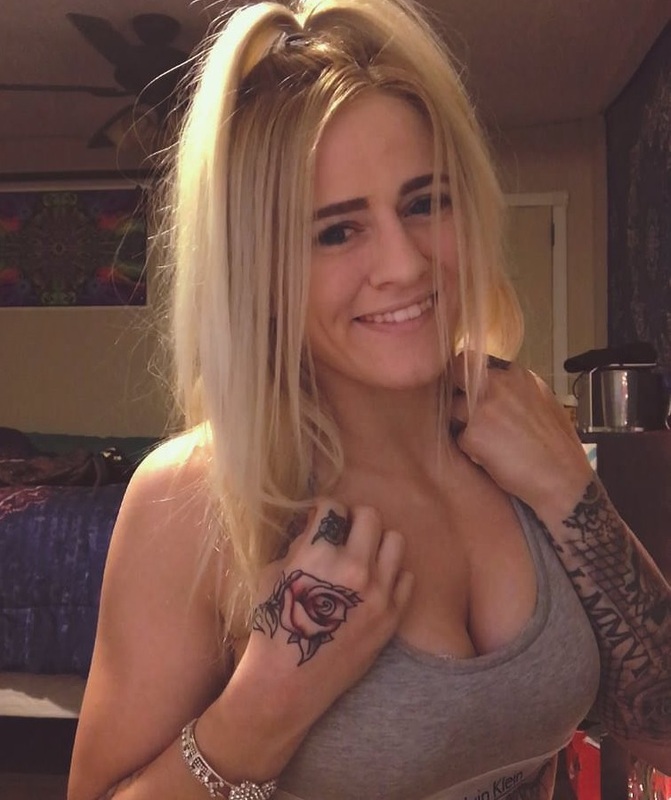 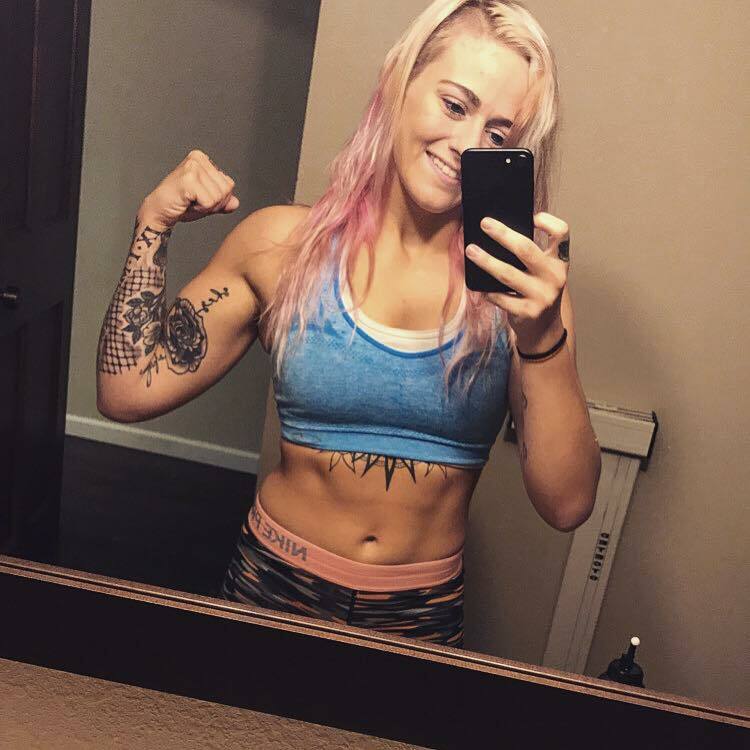 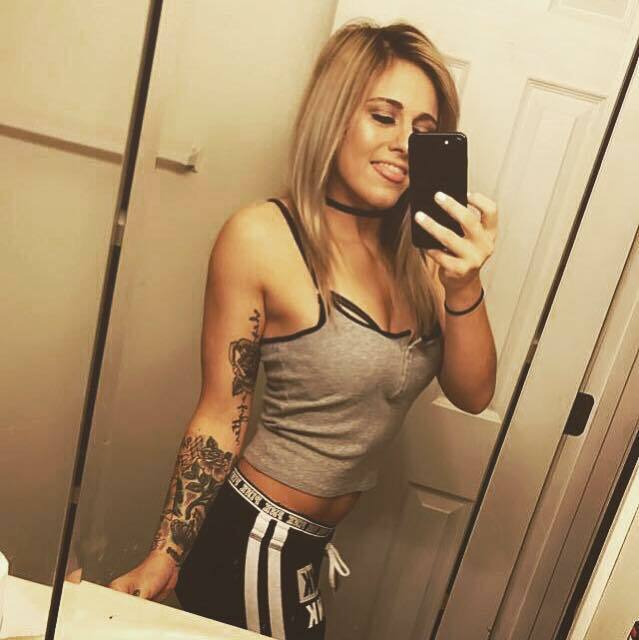 Gabrielle Grimes is wrestler and MMA amateur fighter. 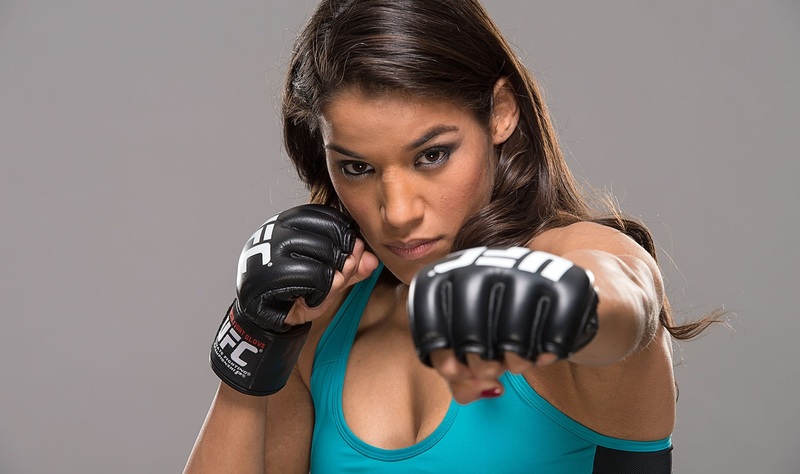 She made her debut in Mixed Martial Arts fights in 2014 and have personal record of 1 win and 1 lose. 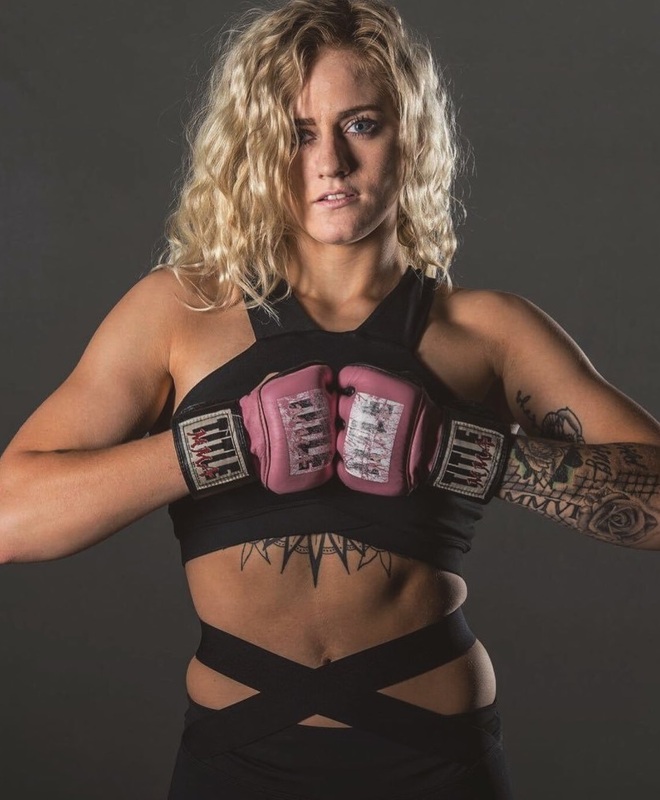 Her first match was against Stephanie Hull at the Blackout Fighting Championship 22, winning in second round. 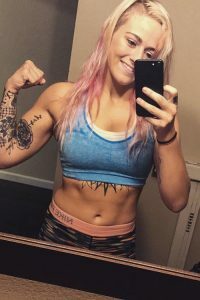 However, after this match the wrestler stopped her participation in MMA until 2017, when returned on Kansas City Fighting Alliance 25, but lost from Elle Wagman. 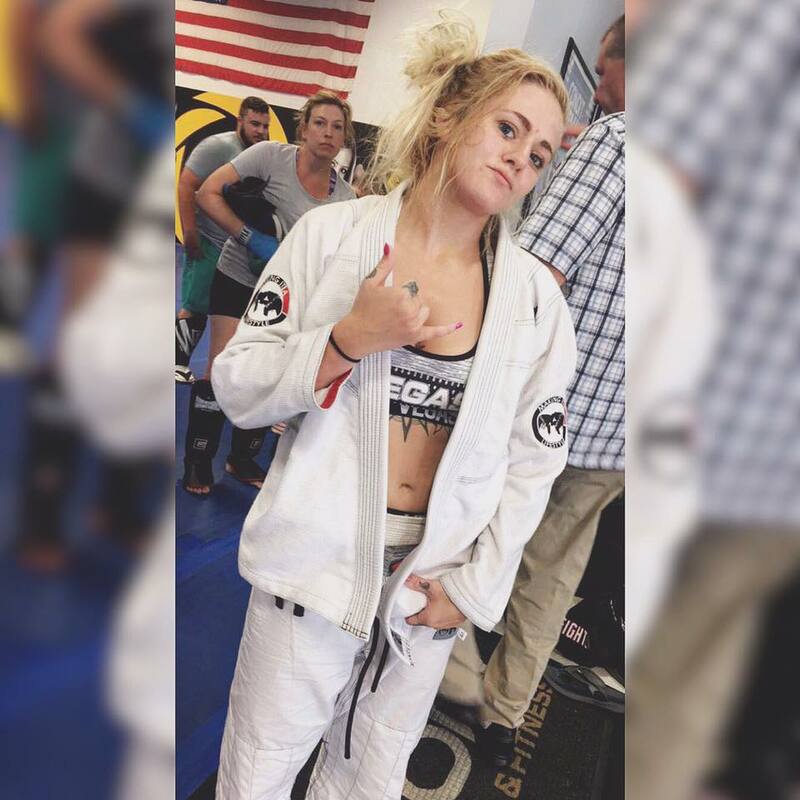 We all hope that she will return on the octagon and will make more fights. 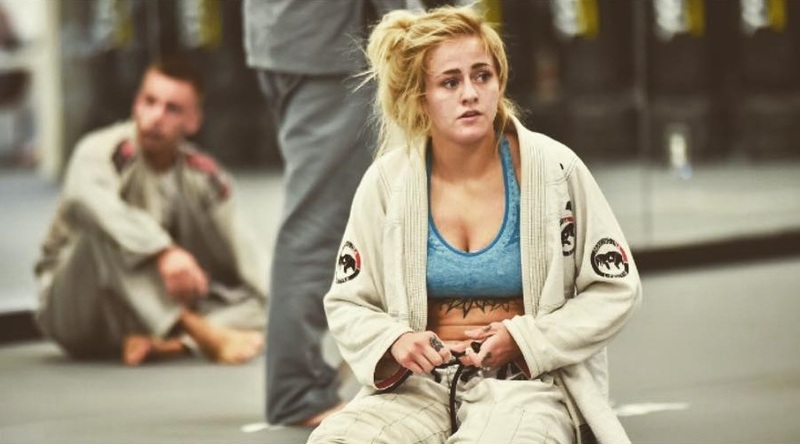 Except being very good wrestler and MMA fighter, Gabrielle Grimes ius also one of the hottest girls in sports. 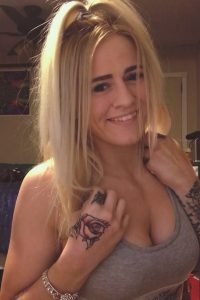 Her profiles in social networks attract thousands of followers all around the world.